Nominated for 14 Academy Awards, 'La La Land' appears unanimously to be 2016's best film, and could very well be the first musical to win Best Picture since 'Chicago' 15 years ago. 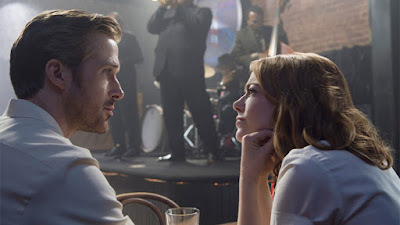 Mia (Emma Stone), an aspiring actress, after several encounters, falls in love with jazz pianist Sebastian (Ryan Gosling), enchanted by his music. Whilst their dreams and ambitions brought them together, success and failure threaten to tear them apart. The bittersweet love story has a strong aesthetic appeal, and works well as a contemporary musical, with several songs that are sure to become classics. The often theatrical elements and tight spatial settings make this an easy adaptation to stage, and could be mistaken as an adaptation to a stage musical. The highlight for me was the combination of jazz and musical, intertwined with the chemistry of Mia and Sebastian that really brought the whole thing together. Despite some lulls here and there, the plot was mostly streamlined, and really builds up to the final moments, with a strong and poignant finish. 'La La Land' is a gem in the rare genre of musicals let alone jazz musicals and fully deserves its awards nominations, but for me, is not the most amazing thing I've ever seen. 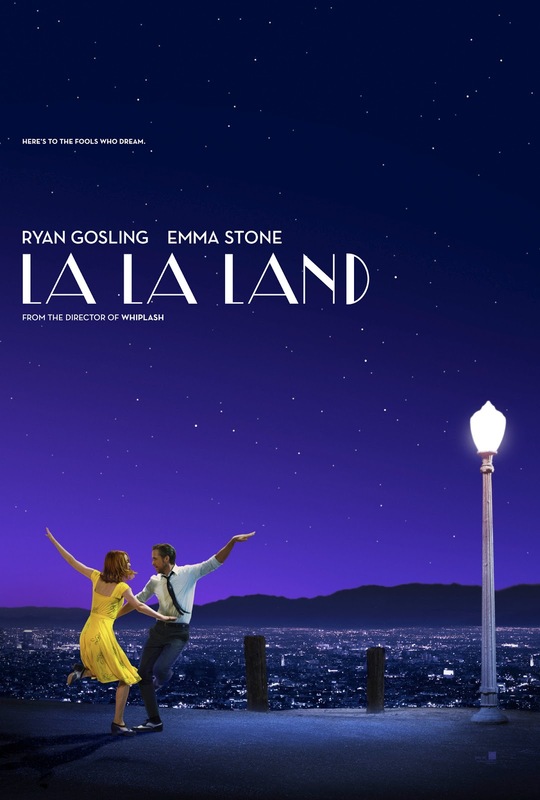 Hopefully though, the publicity and success of this film will reignite the genre of music, film and theatricality, and allow more original musicals to be made.